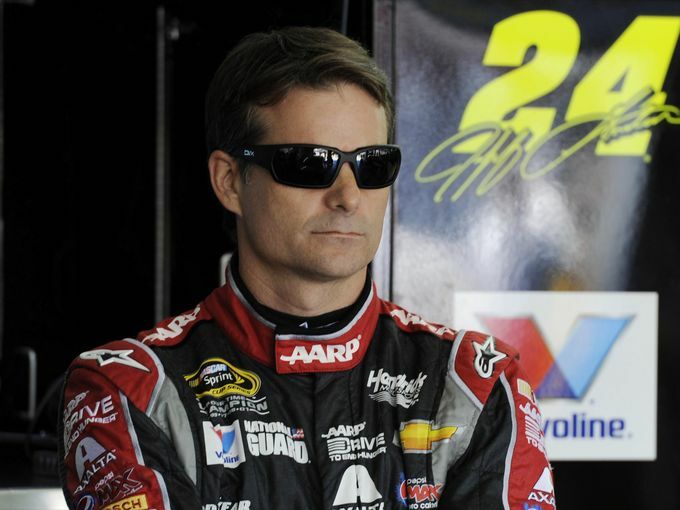 In 2001, after winning the Sprint Cup championship for the 4th time in 7 years, serious discussions started coming up about Jeff Gordon: could this guy possibly end up being the greatest driver of all-time? Obviously, this would have been a difficult question to answer, as it would be in any sport. Different eras produce different circumstances and different results. But still, at the time, Gordon was only 3 championships away from tying Dale Earnhardt and Richard Petty for the most championships of all-time. Even more impressive, the guy was only 30 years old! Gordon’s potential claim for the throne, though, was soon derailed as his career was soon split into two different eras, pre- and post- Chase. The effects of this move cannot be underestimated because in many ways it sliced his legacy into two. Driven by television ratings, the Chase format stopped rewarding consistent drivers like Gordon and instead reset the scorecard with 10 races to go. By 2014, the system had changed even further as NASCAR instituted a knockout format that only left 4 drivers eligible to win the title on the last day of the season. This format screwed Gordon out of a possible GOAT (Greatest of All-Time) legacy. That’s right! 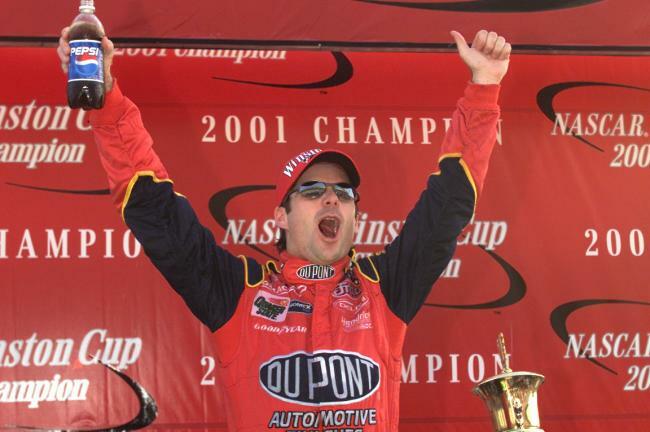 Amazingly, at the ripe age of 43, Gordon would be heading into 2015 with the chance to become NASCAR’s all-time most decorated driver, snagging more championships than both Earnhardt and Petty. But what do you think? Did Gordon get screwed out of a GOAT legacy by TV ratings and politics, or was it his fault for not being able to adapt to the times? Let us know in the comments below. This entry was posted in Culture, Racing News and tagged chase, Dale Earnhardt, GOAT, greatest of all-time, jeff gordon, NASCAR, retire, Sprint Chase. Bookmark the permalink. All These Cars and Trucks Fake Their Engine Noises!